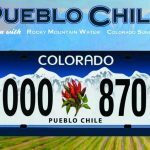 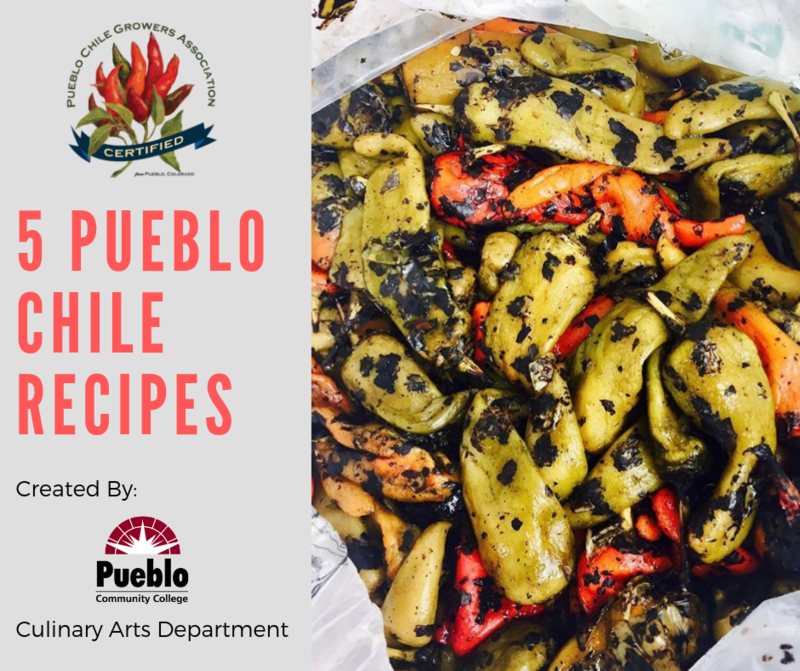 Now that you have your Certified Pueblo Chile what are you going to do with it?! 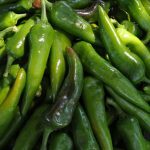 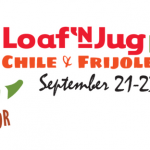 Check out these 5 delicious recipes that were showcased by Pueblo Community College Culinary Arts Department at the 24th Annual Pueblo Chile & Frijoles Festival Presented By: Loaf ‘N Jug! 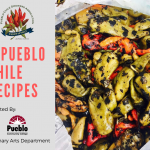 Click below for complete recipes.